Physiotherapy improves or restores a person’s movement and functions using physical methods such as movement, exercise, and manual therapy.Physiotherapy, delivered as part of a multidisciplinary team approach, provides a range of benefits for people with MS;from improving physical health to enhancing quality of life. As one of the main non drug-based treatments for MS symptoms, it can enable you to stay in work or remain independent for as long as possible. At the Chilterns MS Centre we deliver physiotherapy to our members based upon their clinical need, with targeted evidence-based treatment to help you to reach your specific goals. We also offer maintenance to those that need it through exercise, facilitate self-management strategies and provide advice and support when needed. HOW COULD PHYSIOTHERAPY BENEFIT ME? Physiotherapy has many benefits and can be focused on one specific area, or the whole body. Symptom management to improve mobility and movements, and reduce pain. Postural management to promote good posture, breathing control, functional movement and long-term maintenance. Physiotherapy tailored group exercise programmes. Balance training and falls prevention. Gait re-education, FES assessment, advice and selection of orthosis and walking aids. 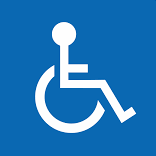 Wheelchair clinic and skills training. Requirement for physiotherapy will be identified in your initial and review assessments. 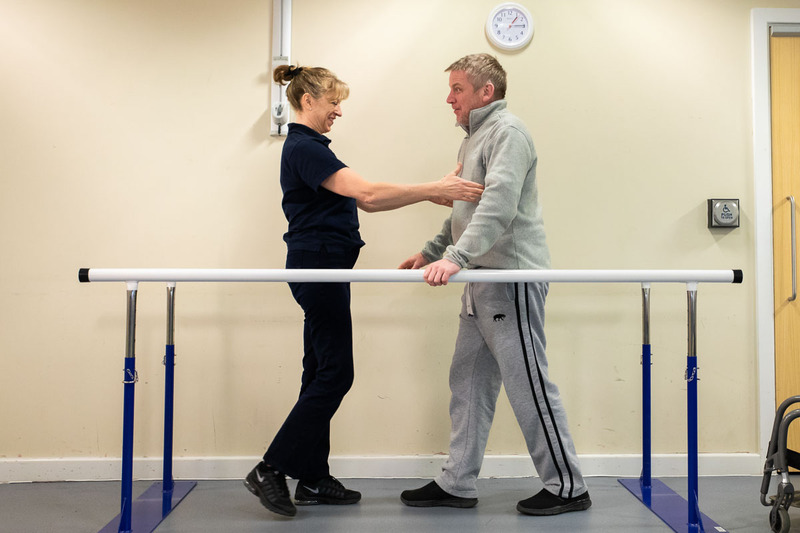 Based on the referral, one of our Physiotherapists will be in touch with you to offer a physiotherapy assessment to identify your goals and treatment plan. Depending on your goals you may be offered a course of Physiotherapy.